GetSmartCoders is a leading regression testing company that specializes in providing quality regression testing in less time. 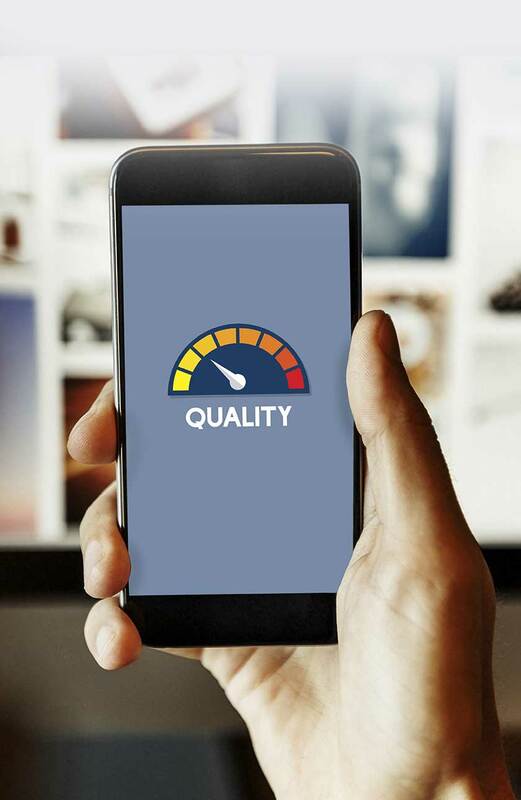 Over the years our customers have learnt to rely on our automated regression testing services to reduce their operational costs and software development times significantly. 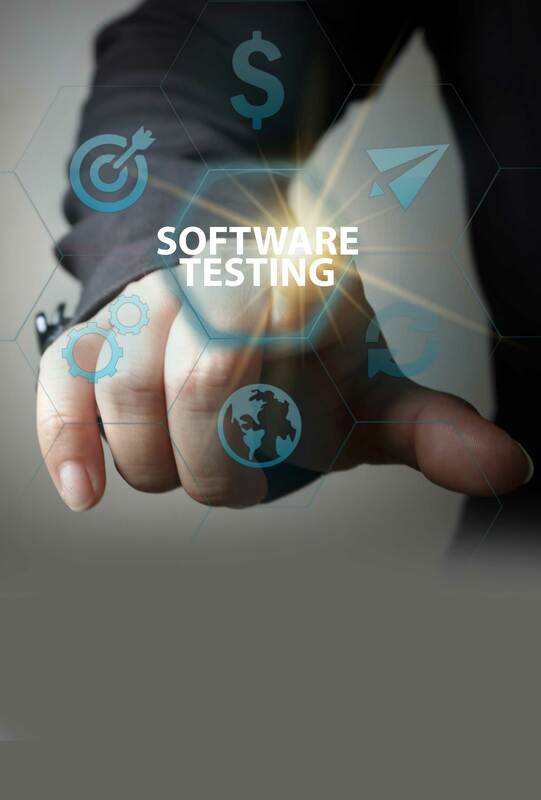 We are proud to have a team of highly skilled software testers who ensure that the software is tested rigorously and the complete functionality of modified code is determined by testing new scenarios. We follow robust regression testing methodology that provides optimum test coverage with least number of test cases, thereby keeping costs in control. We achieve this objective by merging advanced tools with industry best practices. With the combined power of our proficiency and a team of highly dedicated software regression testing professionals, we are able to work across diverse models and platforms such as web/cloud, smartphone apps, and desktop. Our wide experience not only makes us leaders of automated regression testing, but also many other testing services. If you are looking for simplified solutions for your complex business challenges outsourcing regression testing to us can give you peace of mind. We have a team of dedicated experts and software testers who specialize in organizing work and implementing various methodologies for effective regression testing. Our regression testing team comprises a combination of testers with a blend of all the relevant domain knowledge. We also have a well-defined hierarchy structure, which helps us delegate responsibilities without any confusion. Our regression testing strategy is so designed that it helps you get your work done within stipulated processing times. We select test cases carefully and ensure all points of integration and changes are being verified. We make it a point to regularly monitor the regression test suite and delete the obsolete test cases. Our comprehensive strategy is marked by a detailed plan designed to identify focus areas, test entry and exit criteria and track defects in different levels. Our strategy clearly outlines critical aspects like testing prerequisites, responsibilities, etc. We back this strategy with state-of-the-art technology and advanced infrastructure. All these together help us deliver top-notch software regression testing services to our clients. user acceptance testing, security testing etc. 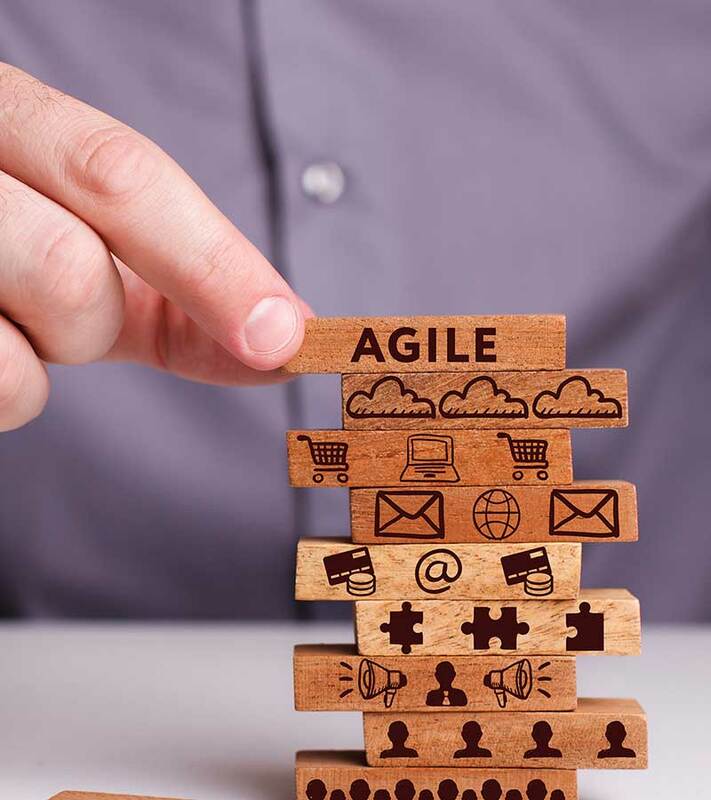 Customized Services: We perform bespoke regression testing in agile that suits the customer requirements to the rote, and that too within reasonable budgets. High Quality Testing: Our testers don’t rest till the changes introduced guarantee continuous system stability. This ensures you get the quality service you desire. High Standards of Customer Service: We believe in helping our clients whenever they require expert assistance. So, as a partner we will always be at your beck and call. Maintaining Data Security: We attach great importance to confidentiality and assure you complete data security, even while working with multiple customers. Timely Delivery: We believe in the advantage of reduced time to market. So, we commit ourselves for on-time delivery of our software regression testing projects. Regression testing is a time consuming and expensive process that requires assessment of something that has already been tested before. Furthermore, regression testing has rigorous schedules and the testers often struggle to execute testing within the limited period. Add to it another challenge of optimizing and maintaining the existing test suites that must be added, removed or modified within the allocated timeframes. Sometimes, new testers are brought on-board to either expedite the ongoing software testing project, or to delegate some backlogged work. As a result, the new testers begin testing with limited knowledge and inadequate information. It is these challenges that make it difficult for companies to perform regression testing effectively. However, at GetSmartCoders, we don't let these obstacles phase us out. Instead, we approach the issue with a functioning strategy that allows us to overcome these complications. We understand that analysis is the key to any project’s success. Before we begin testing, our experts thoroughly analyse the requirements and take last-minute changes, if any, into account. We take all the necessary steps before execution of regression test cases. The experts at GetSmartCoders are well equipped to handle the operative challenges of regression testing. We never underestimate the importance of tools and technologies. Therefore, we have incorporated regression testing automation that allows us to save our client’s valuable money and time. We also believe that in order to build a rock-solid strategy, we should be prepared to handle unexpected issues. To make that happen, we give our testers the creative freedom to experiment with automation tools that helps to keep them motivated. Our testing team discusses the requirements with your developer team. Our experts collaborate with your developers to come up with strategies and define minimal criteria to determine the test’s success. A team of testers is put together to decide if the tests are required to be re-performed on new application, following which the test is setup. The execution of the test cases are completed, and the results are compared. Issues or faults are identified and then rectified. The regression testing is carried out until basic criteria is met. Detailed final reports are submitted, complete with testing details and corrective measures taken during testing. Our senior regression testing experts have 5 plus years of experience in QA of various software applications on various platforms. All of them, are well-versed with different management scenarios like quality assurance, defect tracking, change control, etc. and are equally adept in a range of tools like Winrunner, vTest, Watir, Selenium etc. So, designing test cases and writing test scripts comes easy to them. The senior most testers have hands on experience in functional Testing, data driven testing, load testing etc. All our developers are well versed with Software Development Life Cycle, Software Testing Life Cycle, Agile development models, and logging and tracking defects. They also have adequate experience in implementing project deliverables such as test plan/ cases/ scripts/metrics from client requirement perspective. they are equally proficient in different types of software testing methodologies and techniques which includes developing regression tests for functional testing. As a regression testing company, we are specifically proud of our tremendous workplace and work culture that thrives on collective ideology. Our testing experts believe in tailoring this collaborative approach to achieve phenomenal results. Looking for a reliable offshore regression testing company? Outsource regression testing service to getSmartcoders to begin the discovery process.